Phosphorus extends the conception of conventional landscape painting. Though profoundly about ‘place’, it is not rooted in location. My concern is to invoke a condition, the spirit of place that is conceptually framed by time and the accumulation of experience. 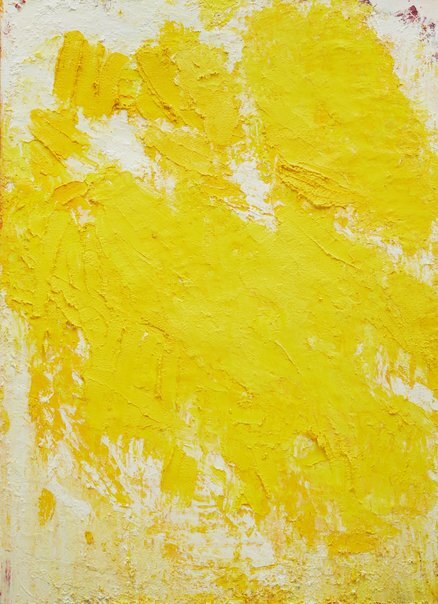 The title partly references Fred Williams’ painting Yellow landscape , which came to mind towards the completion of this work. Australia has been my home for many years now and still the quality of light, the particularities of colour, the form and structure of the land continue to affect me. Painting can reveal something fundamental to our shared sense of place in the land.